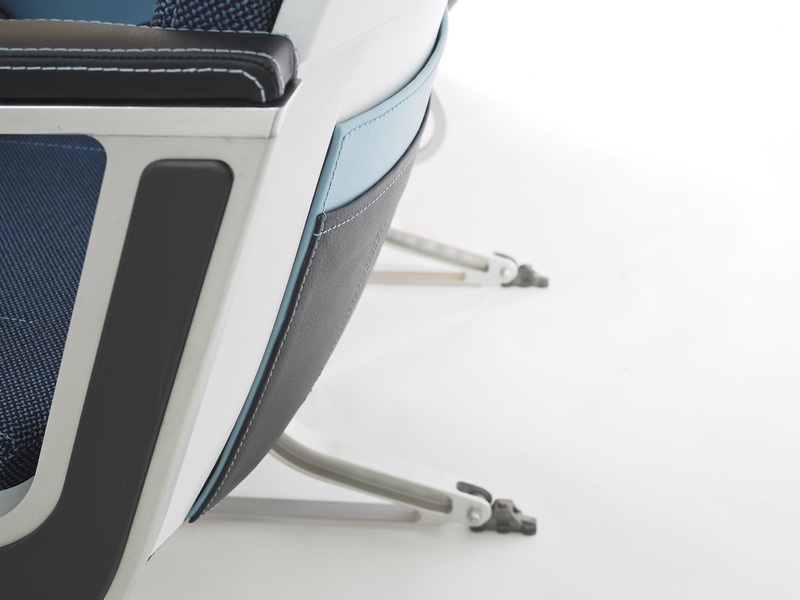 No, these aren’t designer office pieces of furniture, they are the latest premium economy seats by Acro Aircraft Seating, designed by UK based Factorydesign. 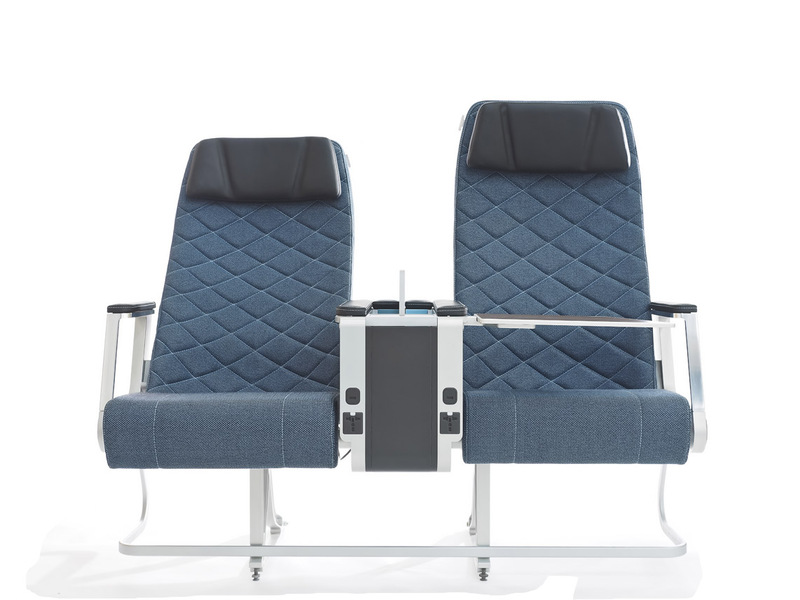 Conceived with the future demands of airliners in mind, these ergonomic beauties have embraced the simple fact that comfort should be found in the spaces between the seats. One of the many ‘diamond patterned’ seats to be revealed at AIX this year, this little beauty really stands out. 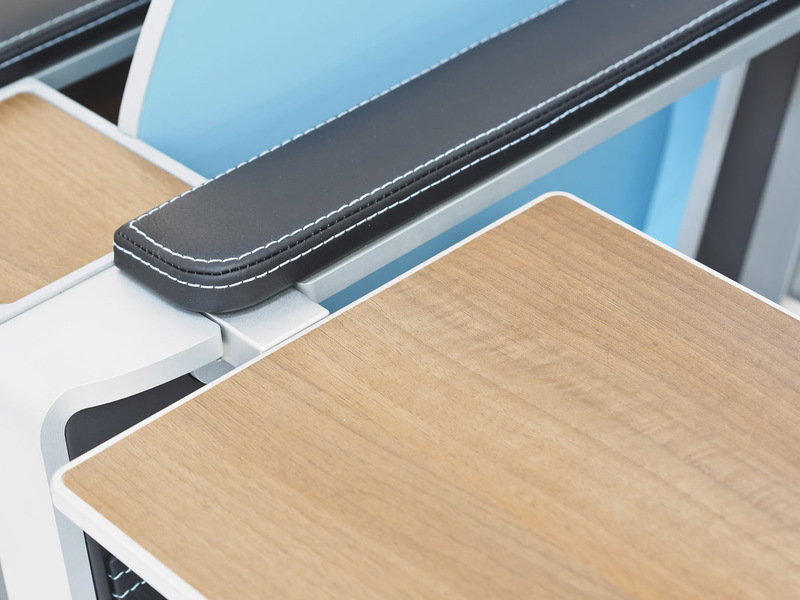 The new seat was designed to offer passengers a premium experience whilst ensuring that every component justified its presence and nothing superfluous was included. 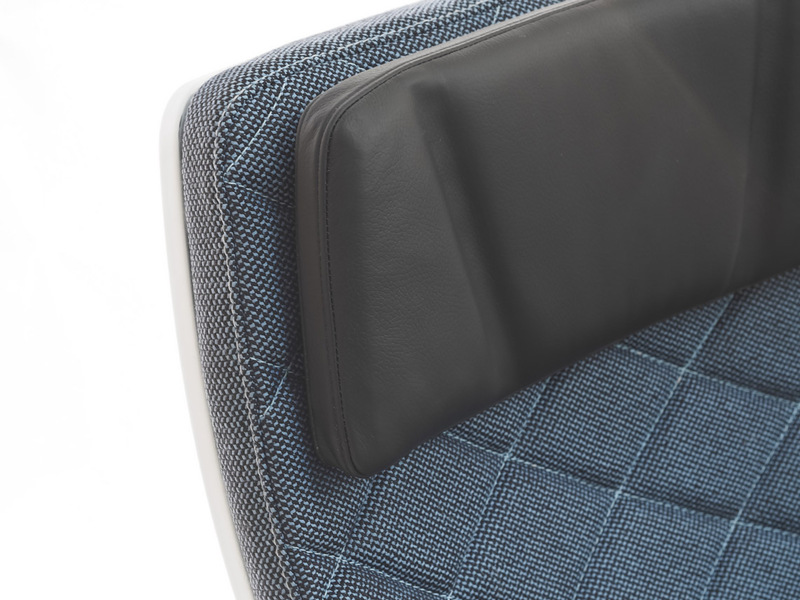 Responding to a challenging brief, and shaking up the conventional image of a Premium Economy seat, Factorydesign and Acro have developed a seat that differs from the weighty, bulky products that typically populate the PY cabin. The craftsmanship is simply sublime. In a bid to shed weight and clean the slate, the new seat has been distilled down to the essentials for passenger comfort such as legroom, ergonomics and features that make a real difference. 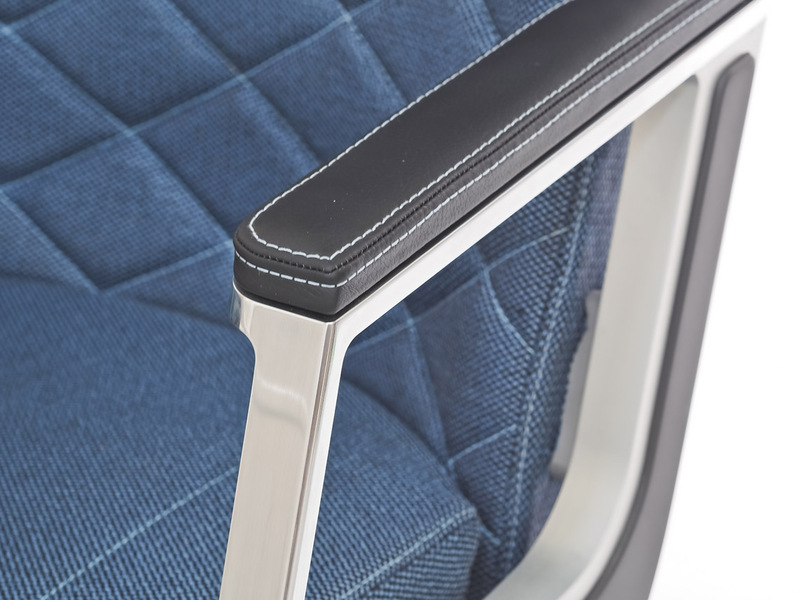 Anything unnecessary is removed so that the seat structure is what you see – elegantly detailed rather than covered up with plastic cladding. 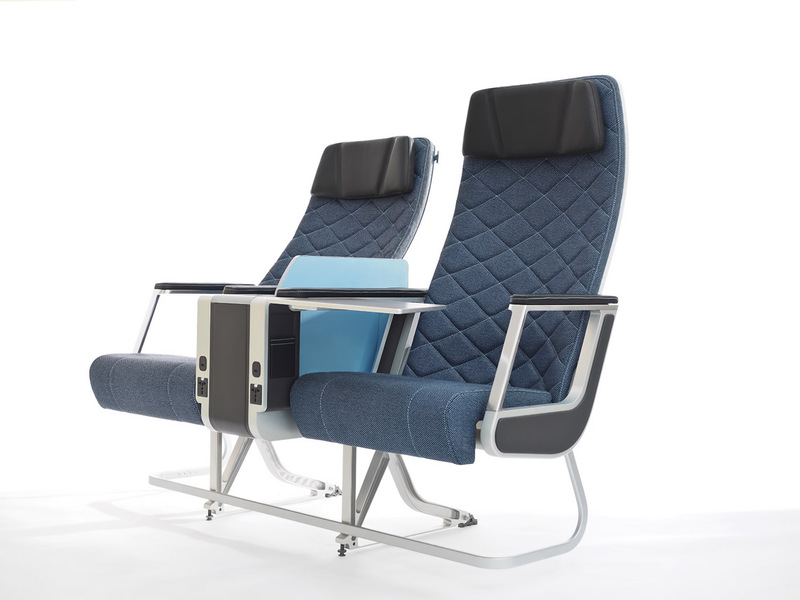 It’s winning formula is found in the fact the seat can be utilised for both wide body premium economy seats and narrow body business class seats, with only the smallest amount of components being swapped out, making the product an economical solution for carriers. 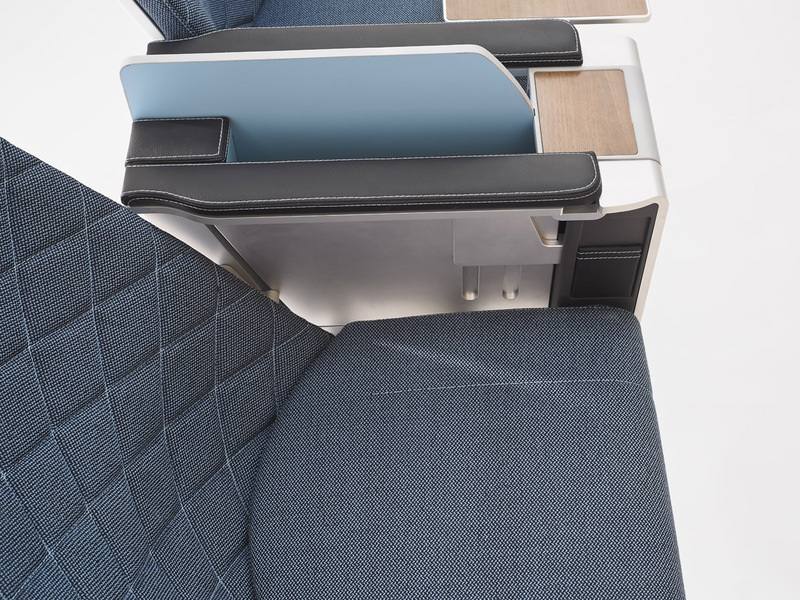 In narrow body cabins the seat would feature an additional console unit, offering each passenger more side furniture with extra functionality. This unit provides personal in-seat stowage and surface space as well as increasing the separation between passengers. All of these features improve the passenger experience more than simply adding additional seat width. Side furniture is a feature associated with premium flat-bed BC products and is a powerful advantage for Acro in this market. I don’t think that a fixed outer armrest, just for style purpose is all to smart. They look real flimsy. Not impressed. This is obviously the first class replacement for a narrow body version, I’d be interested in seeing the Y+ version which is likwly tighter. Not sure where this fits in the market as Y+ is getting bigger not tighter.